Take out a few minutes from your busy schedule and prepare your own healthy brown bag lunch for work. Not only would you save money, but you would avoid the unnecessary health risks associated with food eaten outside. 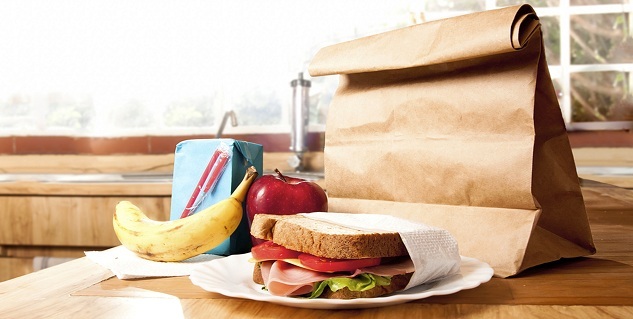 This article will propose some handy brown bag lunch ideas. Switch from white bread to brown bread. Rather than spreading peanut butter or fruit jam on the bread, try putting in lean meat, meatballs, baked chicken and a sliced pork chop. A grilled vegetable sandwich, bbq chicken sandwich and a tofu sandwich are a great choice for lunch. For a vegetable sandwich, you can sprinkle some sprouts and add a couple of melon seeds, sunflower seeds and flux seeds. This will add an element of crunch and sumptuousness to the sandwich. 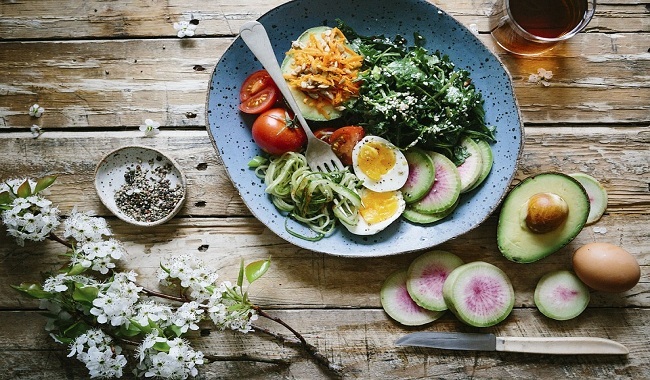 For those with a sweet tooth, they can prepare salads which must have three elements, namely carbohydrates, proteins and veggies. Dress it with olive oil, honey and vinegar. You might also like to sprinkle raisins and nuts on it. This salad can be combined with thick slices of banana bread or whole wheat pumpkin bread. 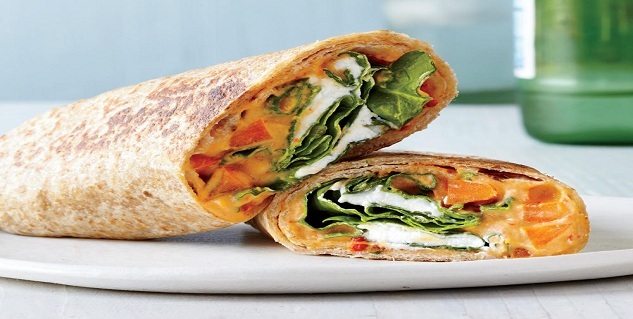 For a lip smacking experience, prepare Mediterranean chicken wrap, chicken caesar salad wrap, paneer wrap or tofu wraps. These may be combined with salads for taste and nutrition for a fantastic brown bag lunch idea. Turn your brown bag lunch into a high-flavour delight. Try searching for various kinds of spreads in the supermarket. Try mango peach salsa, hummus flavours, olive tapenade, tomato pesto and mango chutney. As long as you keep them covered, home-made spreads such as mango chutney can last 2-3 days in the refrigerator. You can use the spreads for grilled sandwiches, appetizer dips or as sandwich fillings; keep experimenting. Switching to whole grains is important for a healthy life because you gain more nutrients and fiber. You have a wide range of options of whole-wheat bread, pasta, tortillas, sandwich rolls and crackers. Be smart when preparing your brown bag lunch. Salads take away the monotony of usual lunch packs and form a very healthy option. For instance, tabouleh salad can be eaten as a cold salad. One can put this in the refrigerator at work and eat it during lunch. Combine it with a sachet of juice or chaach (Indian version of liquid curd mixed with water and salt). 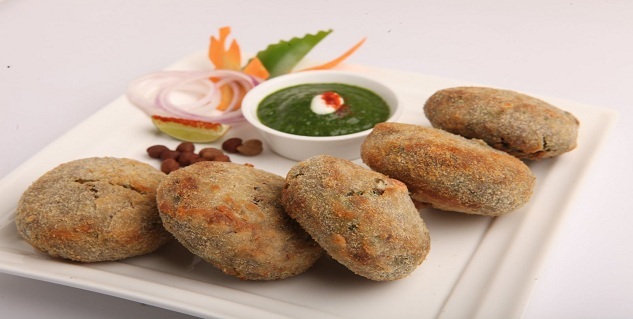 Kala Chana cutlets can be combined with green salads and green chutney sandwich. You may also have some lemonade along with it to add a bit of spark to your brown bag lunch ideas. One can have roti with green chutney spread and some salad stuffing in it. A very light and healthy option - idlis can be chopped and sorted in olive oil, garlic and veggies of your choice, for instance, onion, capsicum, spinach. Yet again you can combine it with coconut water. We ask you to feed your taste buds with variety when you are inventing these brown bag lunch ideas; they can be healthy and stomach filling!